The city of West Hollywood will host a Bike Light Giveaway on Tuesday, May 16, and a WeHo Bike Hub on Thursday, May 18. WEST HOLLYWOOD—West Hollywood will host two events this week in honor of National Bike Month, to encourage the community to partake in safe bicycling, according to a press release from the city of West Hollywood. On Tuesday, May 16, at 4:30 p.m., a Bike Light Giveaway will be held on the corner of Santa Monica Boulevard and N. Vista Street. 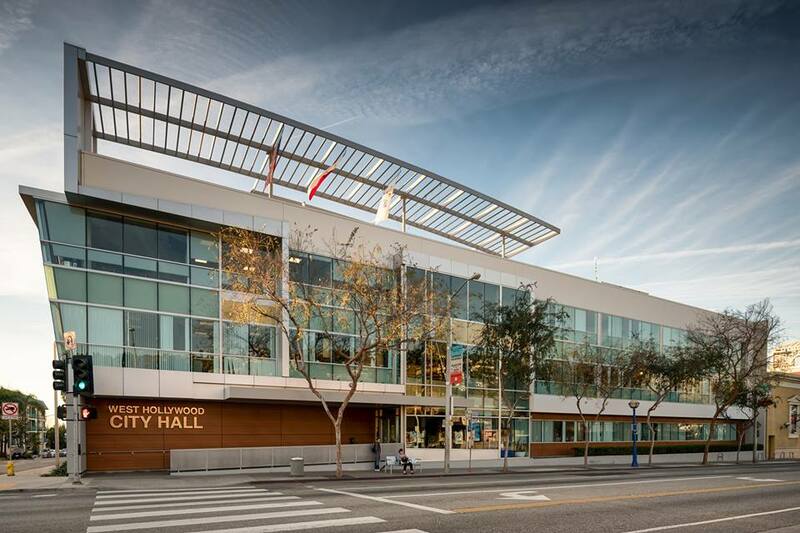 Members of West Hollywood’s Public Safety Commission, Bicycle Coalition, Transportation Commission, Block by Block Security Ambassadors, and city staff will be present at the event. Riders in attendance who have their bikes with them will receive free bicycle lights while supplies are available. The giveaway will promote safe cycling and educate attendees about cycling in West Hollywood. Community members who are interested in trying West Hollywood’s bike share program, WeHo Pedals, will have the opportunity to do so on Bike to Work Day. New and existing members can enjoy free ride time all day, though out-of-hub and out-of-system area fees will apply. Launched in August 2016, WeHo Pedals offers 150 Smart Bikes at 18 locations across West Hollywood, with two more projected to open at the end of Phase 1. Cyclists can reserve bikes through the convenience of a mobile app for affordable, quick trips around the city. Service stations are also located in Beverly Hills, The Grove, the Hollywood and Highland shopping center, and the Metro Red Line Station. For more information, visit www.wehopedals.com and www.weho.org/residents/bikeweho. For additional information about National Bike Month events, contact City of West Hollywood Senior Planner Tiffany R. Robinson at (323) 848-6868. For those who are deaf or hearing-impaired, please call TTY (323) 848-6496.